Beautiful golf lot in Pinewild CC. 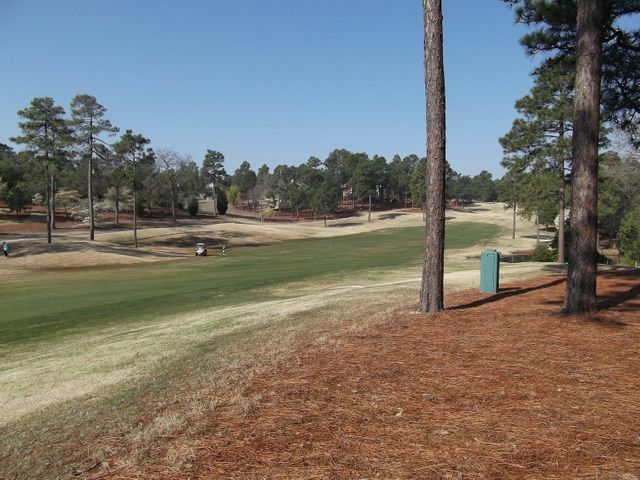 Quiet location and great golf view of Magnolia #11 hole. Convenient location to all gates -211E, 211W, & Linden. Pinewild CC membership available with buyer paying prevailing transfer fee. Extra 10 feet building envelope is already approved by the ARB. Directions: Hwy 211 entrance to Glasgow Dr. RT on Whitehaven. The lot on right. Lot number on the site.